For foreign businesses, most websites are the ultimate destination and primary source of information for their visitors. Use these platforms to acquire customers, and drive retention. With Chinafy, your website can now serve as a base for integration with other Chinese platforms and acquisition channels. While we’re looking to integrate more closely with these platforms over time, Chinese consumers can now actually visit your site no matter where, or how you acquire them. WeChat is China’s largest social media platform with over 1 billion monthly active users. Set up custom Menus within your WeChat account and direct users to various pages on your site. Never again will your WeChat followers land on dysfunctional, or slow pages. 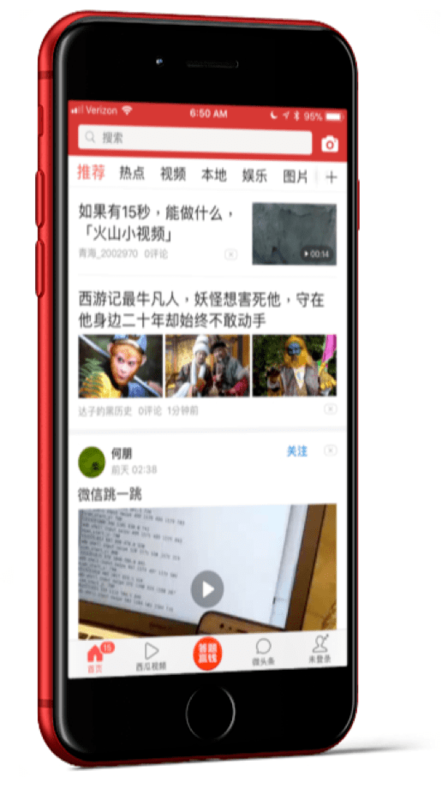 Toutiao is a news aggregation app, now with a family of apps grossing over 500 million daily active users. While the majority read exclusively in Chinese, a number of onshore media companies scan foreign English sites looking for content to repurpose for the onshore market. 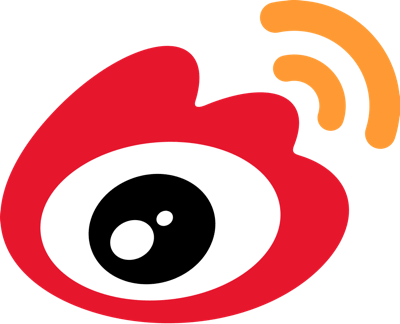 Link your RSS Feed to Toutiao, so your content is visible to Chinese users. Set up a Weibo account, link to your website, and allow your customers to then tag you as they create social content. While part of your social media is to distribute content, an increasingly important part of social media is in encouraging your fans to @mention you.